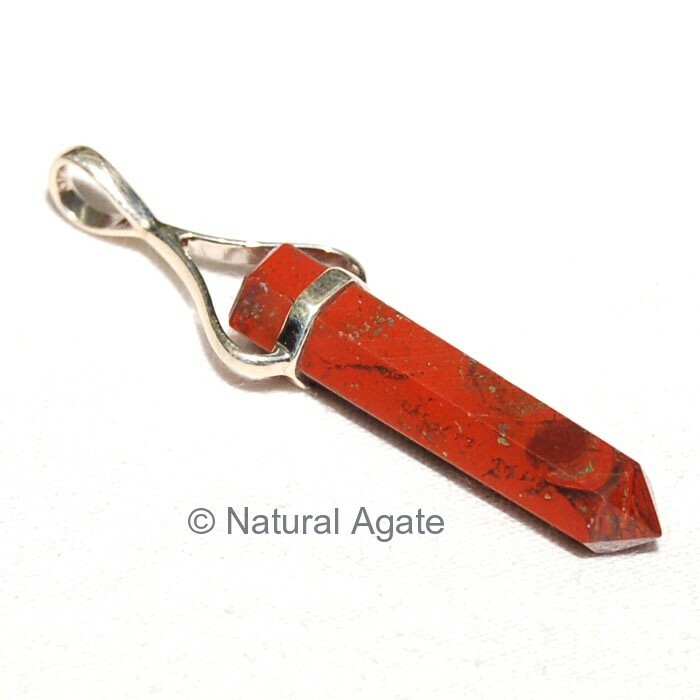 Red jasper Pencil pendant will keep your body and aura clean. You will gain a positive outlook in life. Natural Agate offers you this beautiful pendant at a fair price.